Season 3 Promotional Photos!!!. . 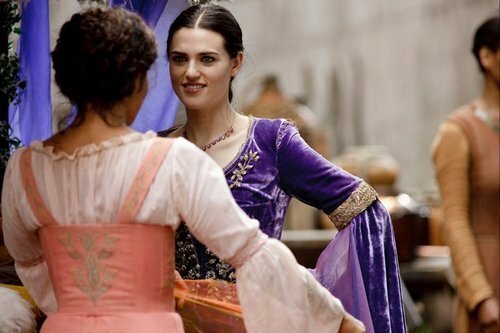 Wallpaper and background images in the Merlin on BBC club tagged: morgana gwen angel coulby katie mcgrath. This Merlin on BBC photo contains kimono.